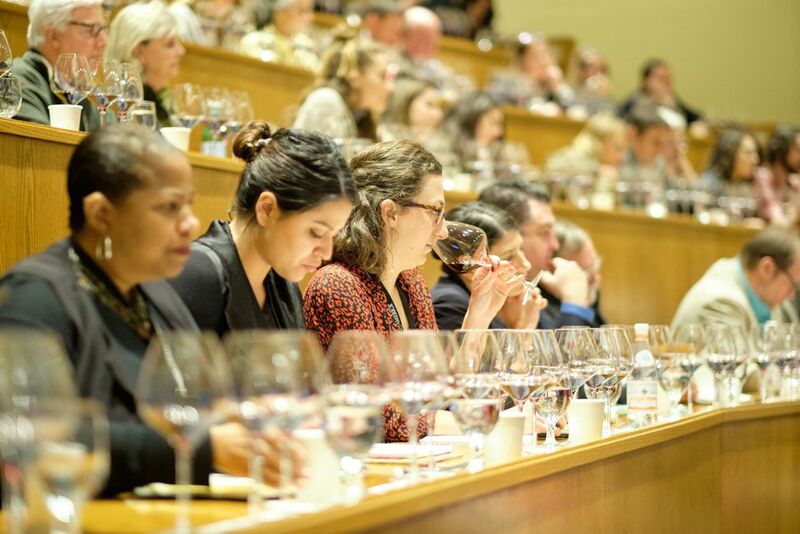 The business of wine—from vineyard all the way to the table—is at the core of the newest graduate-level degree program from The Culinary Institute of America. 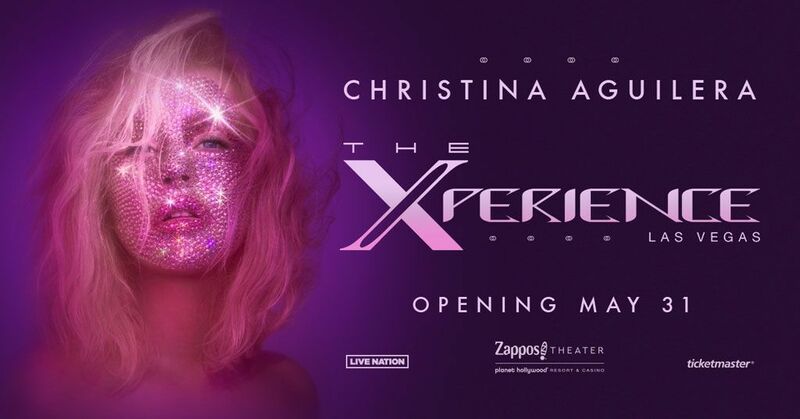 Multi-Platinum singer-songwriter Christina Aguilera has announced that her exclusive headlining residency show, Christina Aguilera: The Xperience, will open at Zappos Theater at Planet Hollywood Resort & Casinoon Friday, May 31, 2019. 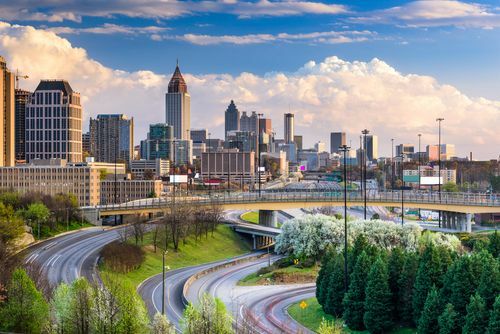 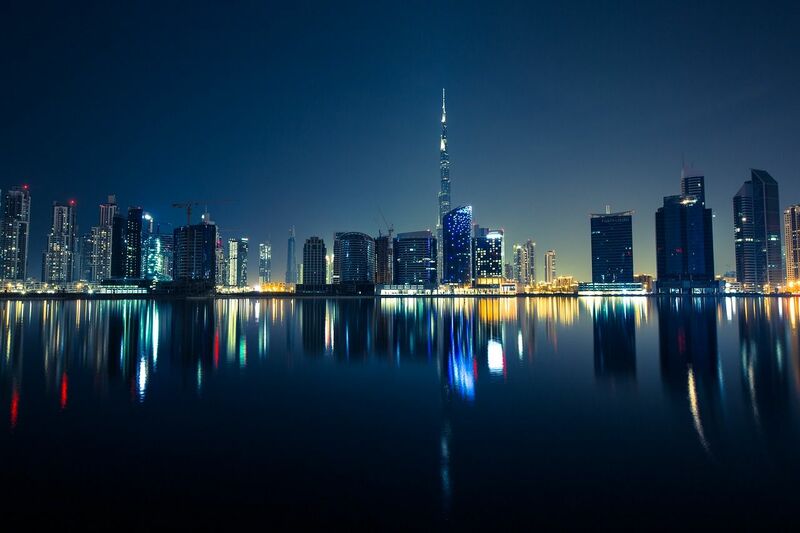 The State of Georgia has a rich culture and complex history. The state was one of the original thirteen American colonies, and was a major agricultural producer—just like it is today. 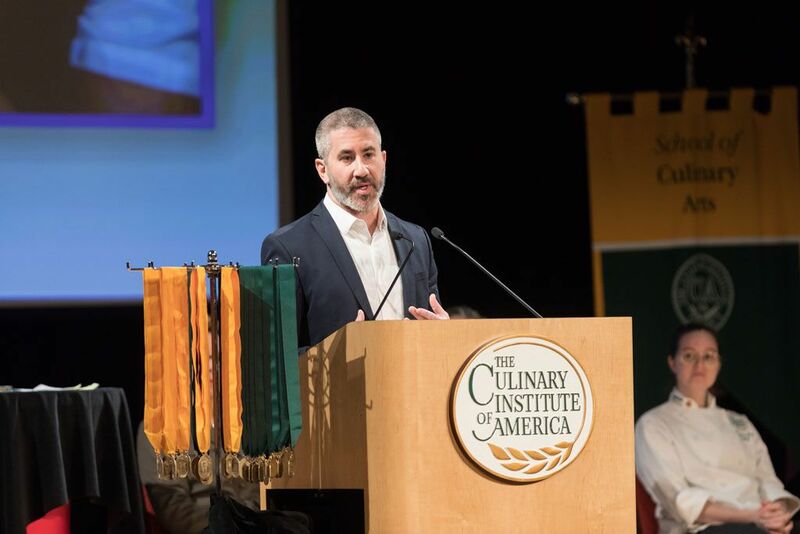 Michael Solomonov, executive chef and co-owner of Philadelphia's acclaimed Zahav, was the keynote speaker during graduation ceremonies at the New York campus of The Culinary Institute of America on January 18.